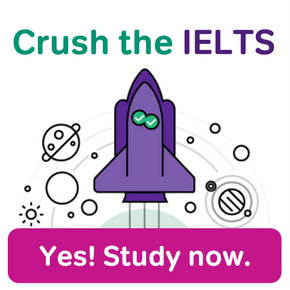 IELTS listening section 4 is regarded as the most difficult section in the listening test because it requires students to finish two parts of questions after playing the recording only once. In most cases, you need to fill in a form first and then do another five multiple choice questions. 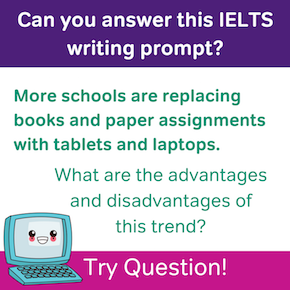 It is also likely to include other question types such as sentence completion questions. The recording is usually an academic talk about a certain subject such as biology and history, which makes this section even more difficult. 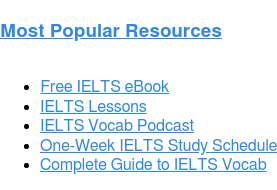 Let’s take a look at the IELTS listening section 4 tips and practice to help you pass the test! It is an important step to wisely allocate your time in the listening section. At the beginning of the listening section, try your best to read all the questions. If you can finish reading the section four questions before section one begins, read them again after answering section three, especially the long choices in multiple choice questions. Getting familiar with the questions in advance helps you to concentrate on the recording! When you are reading the questions, circle the key words. The key words refer to the most important information in the question. Some key words are easy to identify such as an academic term or a name; others are subtle. You need to listen carefully for the key words in the recording. The key words in the question is drop out of school and the key words in the choices are control the way they learn, video games, and intelligent. Then, just pay attention to these words or the paraphrased forms while listening. Sometimes, you can predict the answer based on the given information, especially in table/form/sentence completion questions. Let’s take the following question from the British Council as an example. According the given information, Question 31 should be another way to think about time based on the past. Since the first way is positive, we can predict that Question 31 is also a descriptive adjective. Also, based on the features and consequences, the second way may be the opposite of the positive outlook. Therefore, the answer is very likely to be negative. 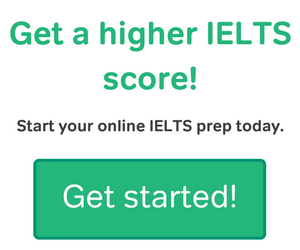 To get prepared for this section, you can do practice tests as well as listen to academic talks from various websites. 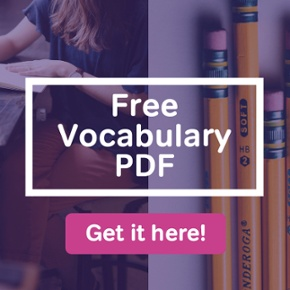 Here are some recommended resources for you. 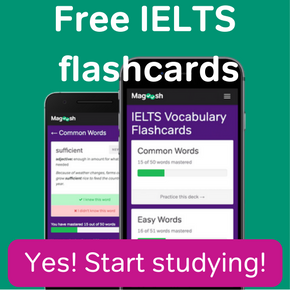 in section 4 will they consider plurals and singulasr in sentence completion with one word question…..or will they prefer meaning???? If you should have a plural/singular word and you put the wrong one, that counts against you a little, because it is still technically not right. But it is better than putting the completely wrong word instead. While example of listening section 1 is begun ,can i utilize this time in reading and marking section 3 and section 4 ? because its a long time to understand and mark section 4 and 3 of listening.